currently holds the Edward W. Said Chair of American Studies at the American University of Beirut. 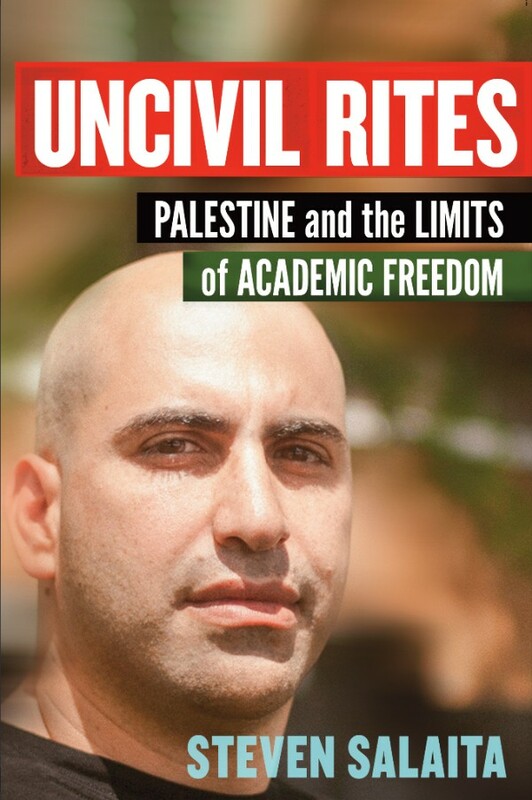 Author of six previous books, he is a regular columnist for Electronic Intifada and a member of the Organizing Committee of the US Campaign for the Academic and Cultural Boycott of Israel (USACBI). 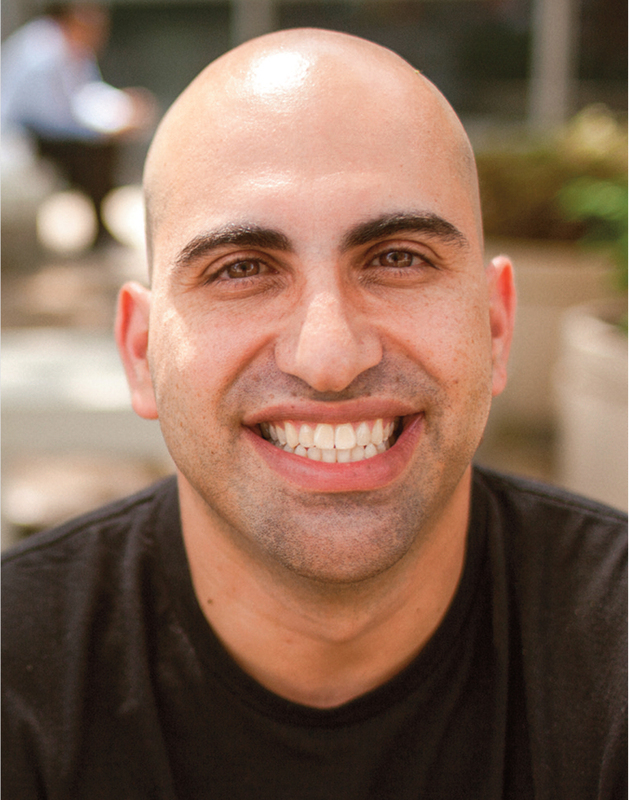 If you'd like to invite Steven Salaita for an author event, contact info@haymarketbooks.org.